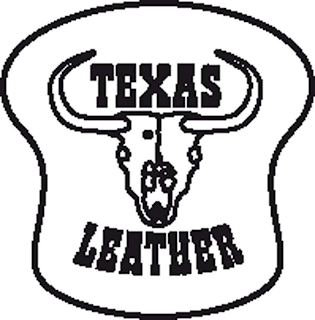 Texas Leather luggage is exclusively available from your Zodiac dealer. 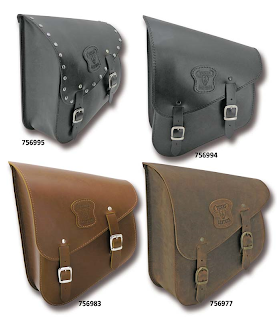 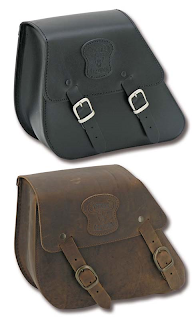 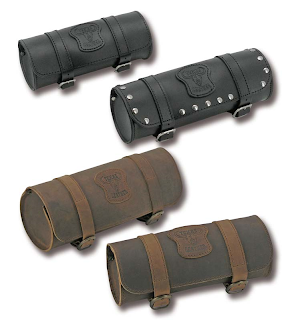 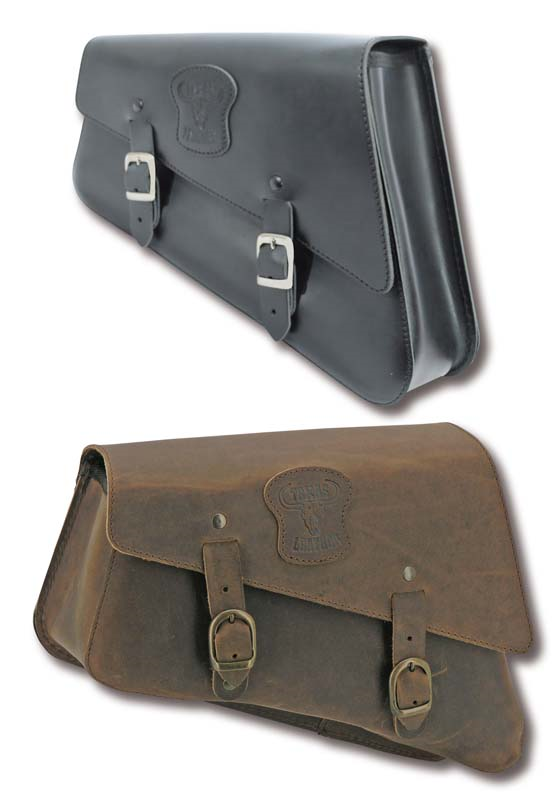 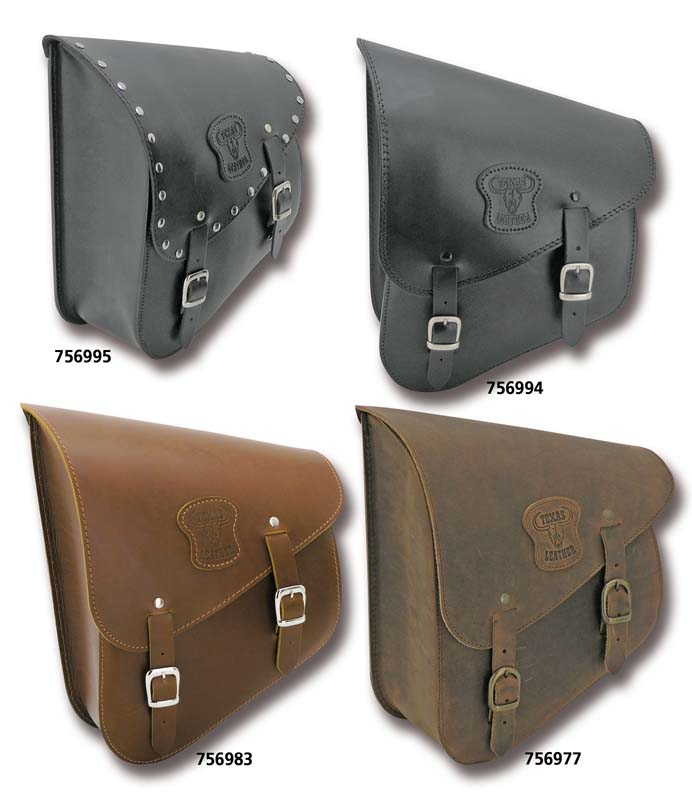 These Sportster side bags are made from tough, real cowhide leather, feature extra wide 1" (2.5cm) straps. 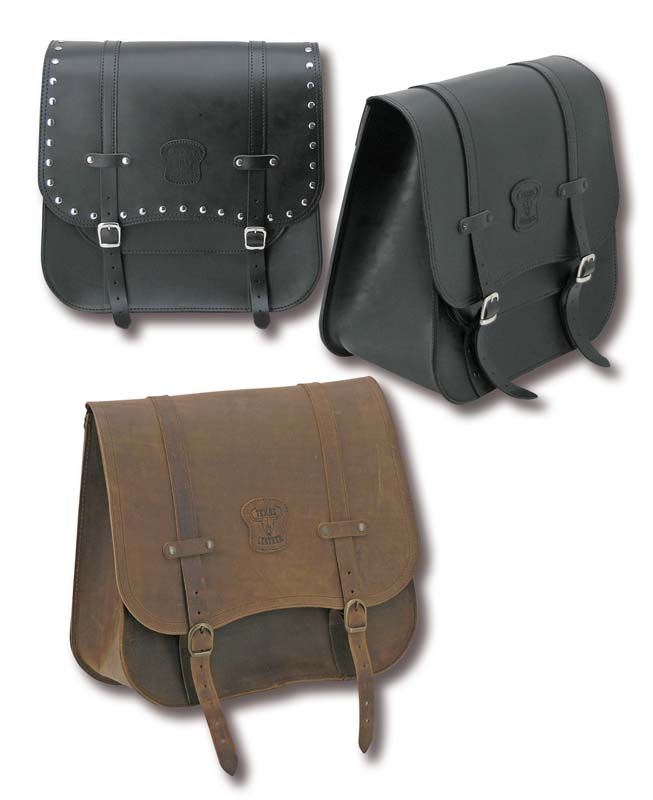 The shape of these bags matches the lines of your 2004 to present Sportster exactly and straps to tie the bag to the left of your frame are included.